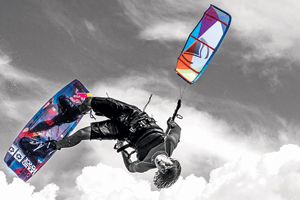 This soft spoken sympathetic Belgian has one of the most refined styles in kitesurfing today. 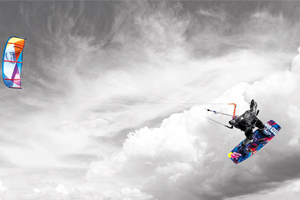 He throws really technical moves but manages to make it look effortless and super smooth. 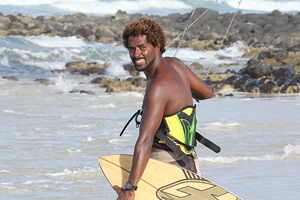 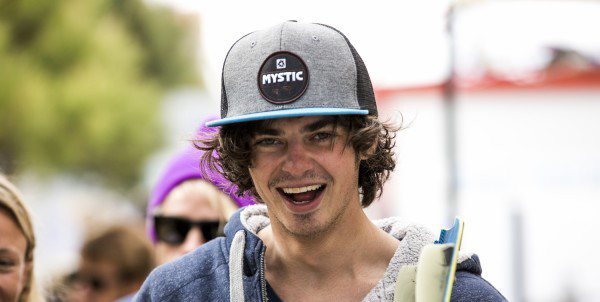 No wonder he grabbed first place in 2014 becoming the PKRA worldmeister of freestyle kitesurfing.